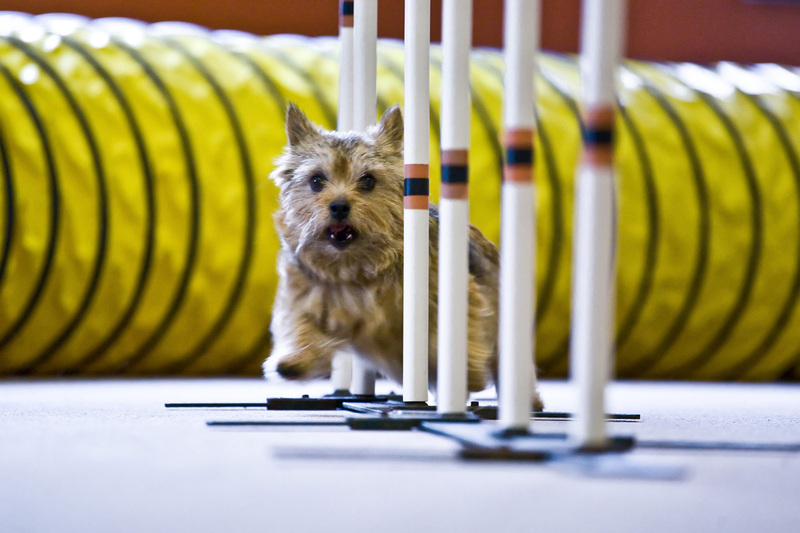 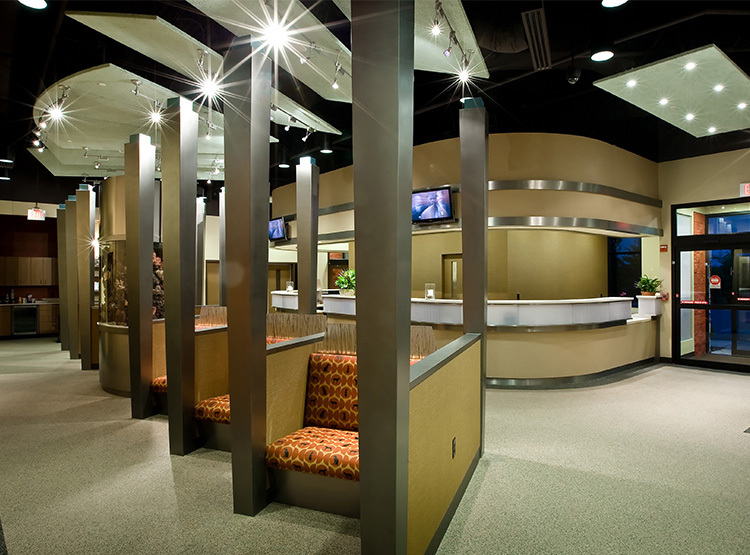 Centrally located between Baltimore and Washington DC, the Veterinary Orthopedic Sports Medicine Group (VOSM) facility is one of the most unique specialized animal medical centers in the United States. 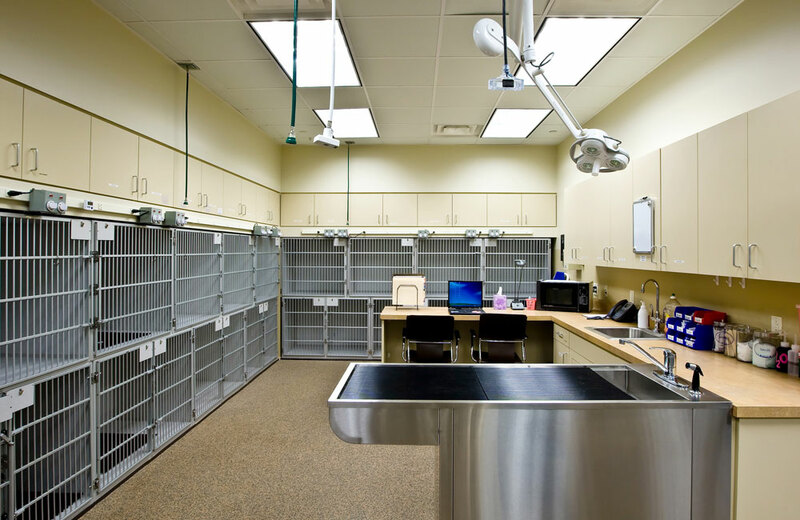 Renowned for its state-of-the-art services, this facility specializes in advanced Veterinary Orthopedic Surgery and Canine Rehabilitation Therapy. 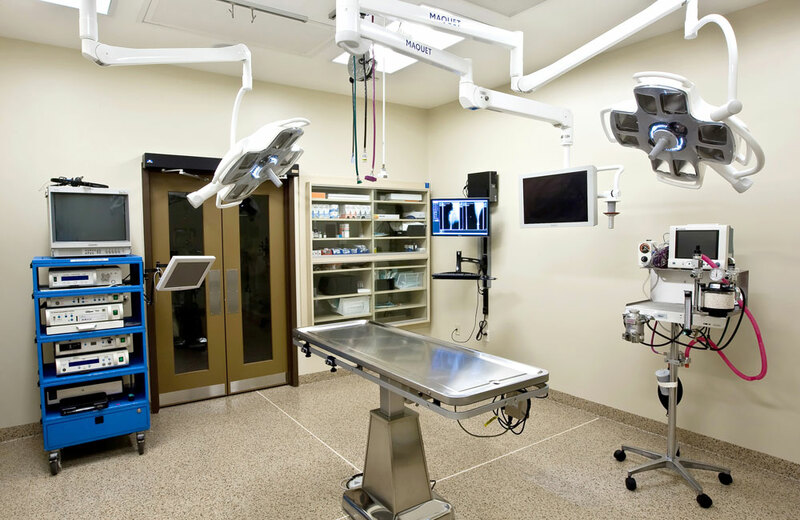 The four cutting-edge surgical suites contain digitally arthroscopic and fluoroscopic monitoring and illumination systems. 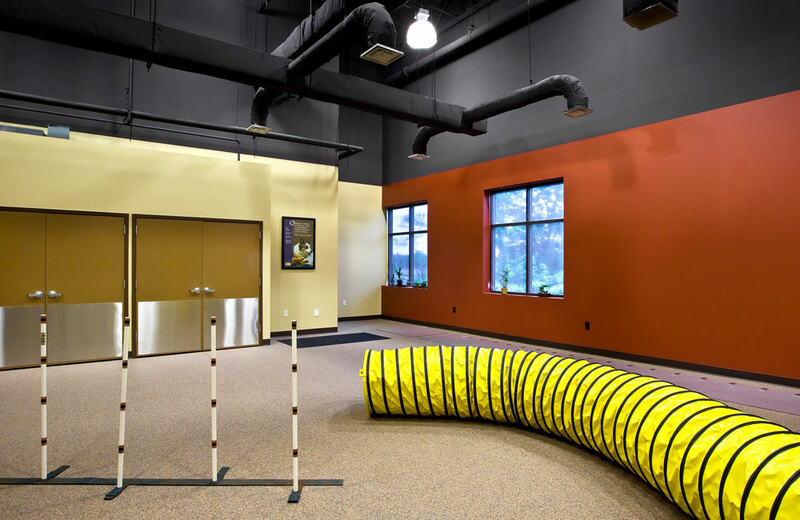 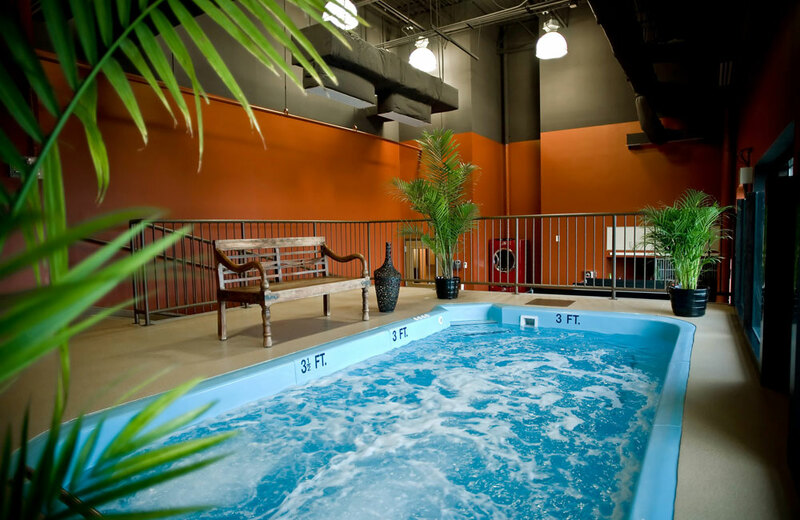 This 16,000 SF facility contains an 8.5’ x 16’ physical therapy pool, two underwater treadmills and a canine rehabilitation/agility gym. 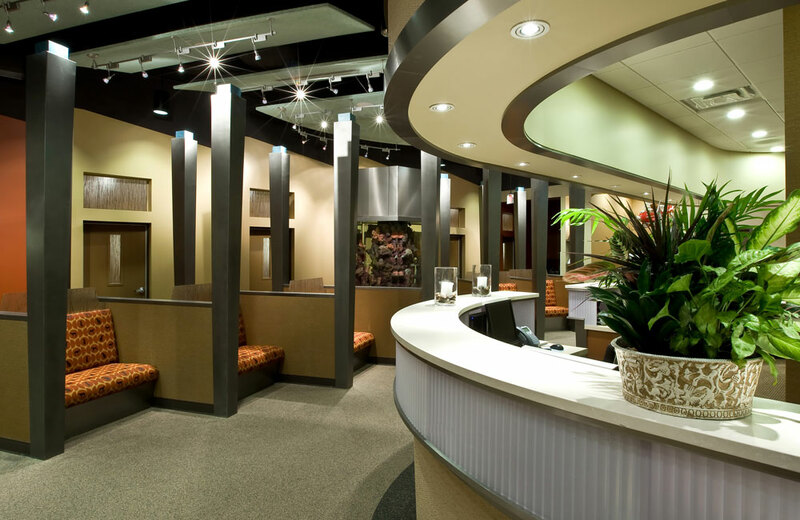 Services include Certified Veterinary Acupuncture Therapy, Veterinary Sports Training, Pain Management, Advanced Imaging, Orthotics and Prosthetics and Human Physical Therapy. 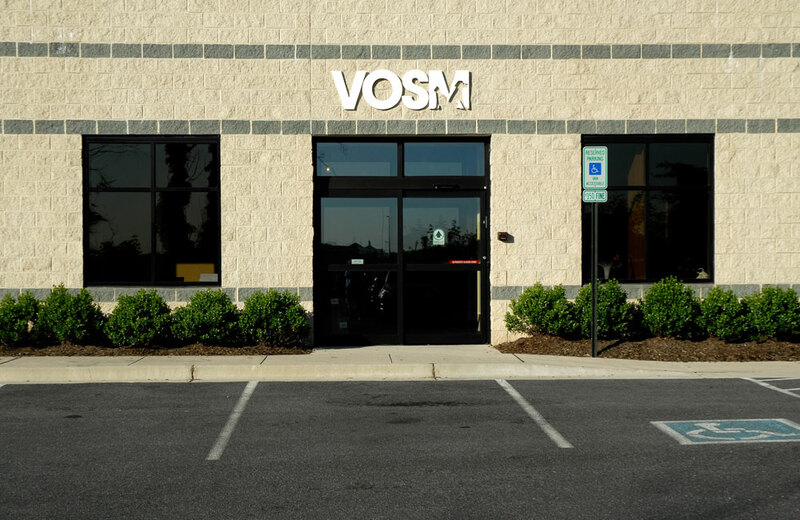 Through the effective integration of science, compassion and professional integrity, VOSM relieves pain, regains movement, restores function and promotes health and wellness.